Fiber optic patch cable is also known as fiber optic jumper or fiber optic patch cord. It is composed of a fiber optic cable terminated with different connectors on the ends. For the fiber patch cables, there are two major application areas which are computer work station to outlet and fiber optic patch panels or optical cross connect distribution center. We provide various types of fiber patch cords including single mode, multimode, multi core, and armored versions. You can aslo find fiber optic pigtails and other special patch cables here. 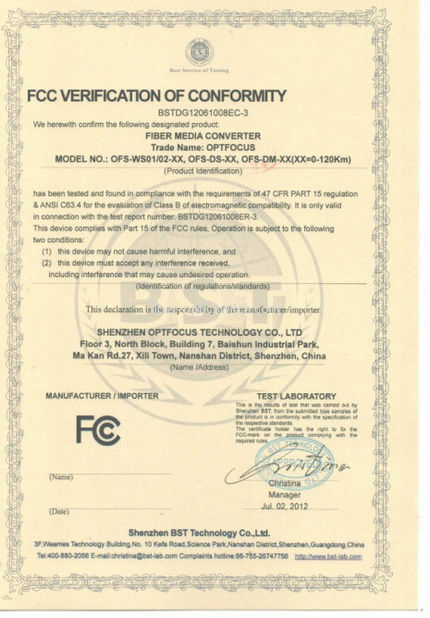 For most of them, the SC, ST, FC, LC, MU, MTRJ, E2000, APC/UPC connectors are all available, even we supply MPO/MTP fiber cables. Our PVC/LSZH Fiber Patch Cables are standard fiber optic cables terminated with LC/SC/ST/FC/MTRJ/MU/SMA connectors on both ends, such as LC-LC, LC-SC, LC-ST, SC-ST, SC-SC, ST-ST etc. These fiber patch cables are used for fiber link connection between equipment during fiber cabling. There are Singlemode and Multimode versions: Singlemode for long distance transmission, while multimode for short distance transmission. Optfocus provides both Singlemode and Multimode patch cables (including OM1, OM2, 10G OM3 and 10G OM4), available in Duplex and Simplex as well as Plenum-rated. The cables can be Customized in optional lengths and are 100% optically tested for maximum performance before shipping worldwide. MTP/MPO Fiber Cables as an important part of the multi-fiber connection system, are designed for the reliable and quick operations in Data Centers. The obvious benefits of these cables are less space requirements and improved scalability, providing significant space and cost savings. The MTP/MPO cables are generally used for 40GbE and 100GbE network environment, and play a significant part of structured cabling. We offer a wide range of MTP/MPO cable assemblies including Trunk Cables, Harness Cables and Cassettes (or Patch Panels). All the assemblies are fully compliant with IEC Standards 61754-7 and TIA 604-5. We also provide Customized Service such as optional fiber counts, cable types and lengths etc. Armored fiber patch cable use rugged shell with aluminum armor and kevlar inside the jacket, and it is 10 times stronger than regular fiber patch cable. This will help make the armored fiber patch cord resistant of high tension and pressure. The armored patch cable has a 40% higher rated range of operating temperature, so it provides stable performance over a wide temperature range. This type patch cable is specifically ideal for light to medium duty indoor/outdoor applications. 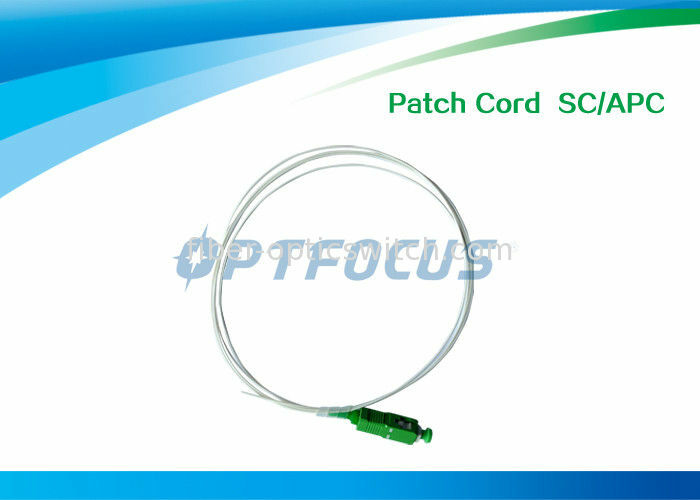 Optfocus supply armored fiber optic patch cable, including 10G OM4/ OM3, 9/125, 50/125, 62.5/125 fiber types. 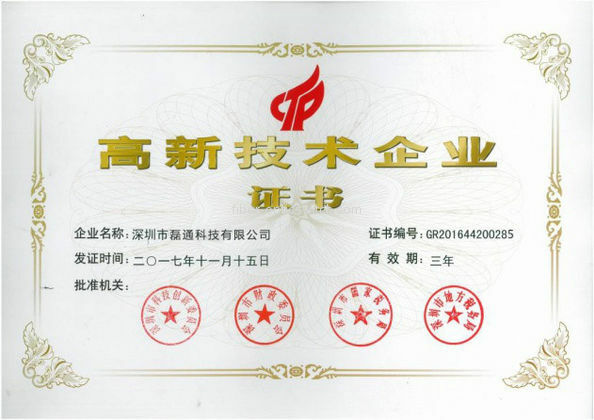 The armored fiber optic patch cords can be with SC, ST, FC, LC, MU, SC/APC, ST/APC, FC/APC, LC/APC, etc. types of terminations. Optfocus supply a lot of other fiber patch cables including fiber loopback cables, plastic optical fiber patch cables, FTTH patch cables, polarization maintaining patch cables, mode conditioning patch cables, etc. These patch cables can be used for most applications, and they are available in 62.5 multimode, 50/125 multimode, 9/125 Single mode and Laser optimized OM3, OM4 fiber. We offer the ability to customize cables for your own specific needs. And you can buy the patch cables with high quality at a value price from us.